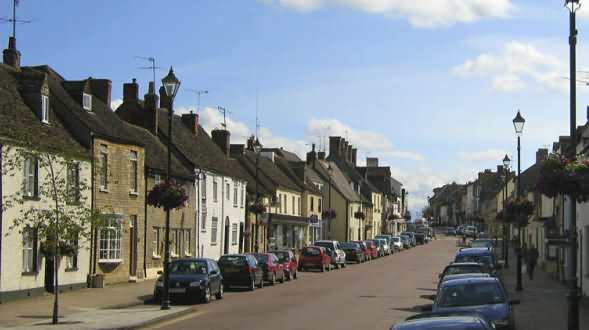 Cricklade is situated midway between Swindon and Cirencester. The town is twinned with Sucé-sur-Erdre in France and has a population of 4150. 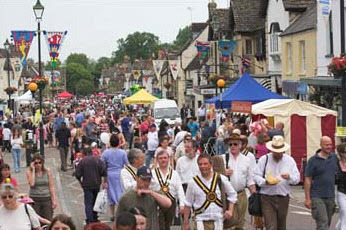 Visitors will find that the people of Cricklade are very fond of their own town and when you talk with the locals you will find that there is a warmth and friendliness in their greeting and the sense of a great community spirit. 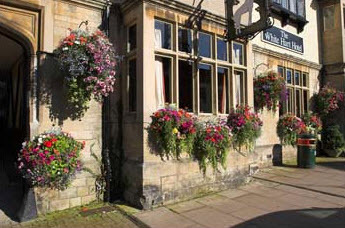 Cricklade is surrounded by lovely countryside and is ideal for walking, riding and cycling. At the north of the town is North Meadow, now a National Nature Reserve, and home to the rare 'Snakeshead Fritillary' which flower in April. The town is at the southern gateway to the Cotswold Water Park which offers activities including sailing, water/jet skiing, fishing and bird watching. There is a large clock, known as the Jubilee clock, which was erected in 1898 in honour of Queen Victoria's Diamond Jubilee the preceding year. 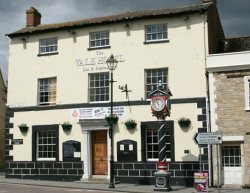 It stands outside The Vale Hotel in the High Street, where the Town Cross once stood. 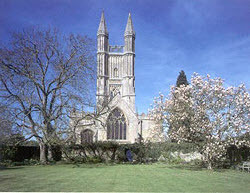 There are two replicas of the cross in Cricklade; one is in the church of St. Sampson's grounds, the other at St. Mary's catholic church. in Chester on Wednesday 24th September 2008! 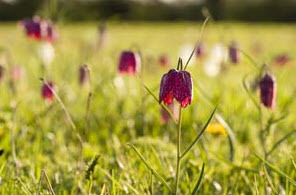 Cricklade's main claim to fame is the large nature reserve, North Meadow, which preserves approximately 80% of Britain's wild Snake's Head Fritillaries in its 150 acres; they flower in late April to early May. The meadow is situated between the two rivers of the Thames and Churn, and the unique habitat for the fritillary is created by winter flooding. Meadows like this were once common in Britain, but with the advent of modern farming many were drained and ploughed for arable crops from the 1730s onwards. In the case of North Meadow, it escaped such a fate by virtue of the preservation of the Court Leet, the Saxon system of town governance which made sure the land was held in common. The Swindon & Cricklade Steam Railway is one of the few British heritage railways to undertake complete reconstruction without an inheritance of track and buildings from British Rail. It is based at and began operations, in the late 1970s, at Blunsdon railway station (2.7 miles from Cricklade), and has since extended to Hayes Knoll.